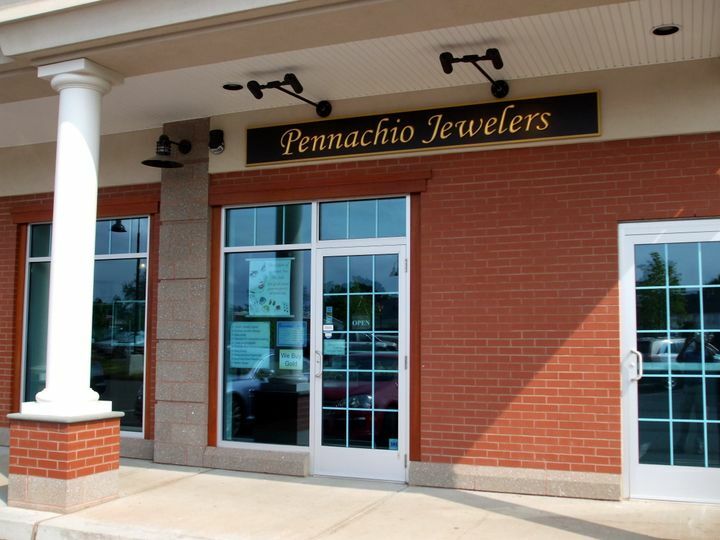 At Pennachio Jewelers, our number one priority is customer service. We want you to feel at home from the moment you walk in the door. 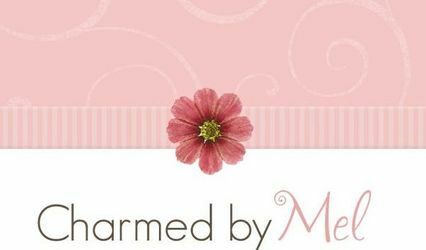 Our goal is to make sure your experience with us exceeds your every expectation. 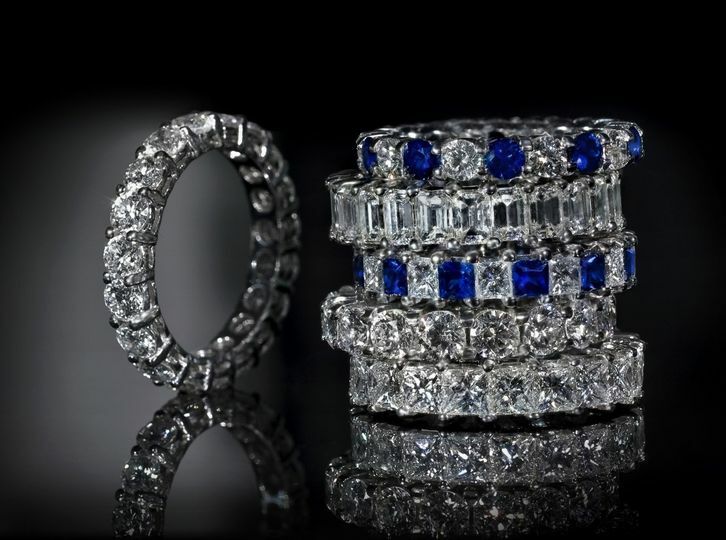 With over 400 different styles in stock, we have one of the largest collections of engagement rings and wedding bands in the greater Hartford area. 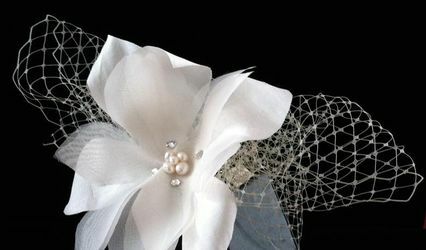 Our extensive inventory and everyday low prices means we have something to fit everyone's style and budget. 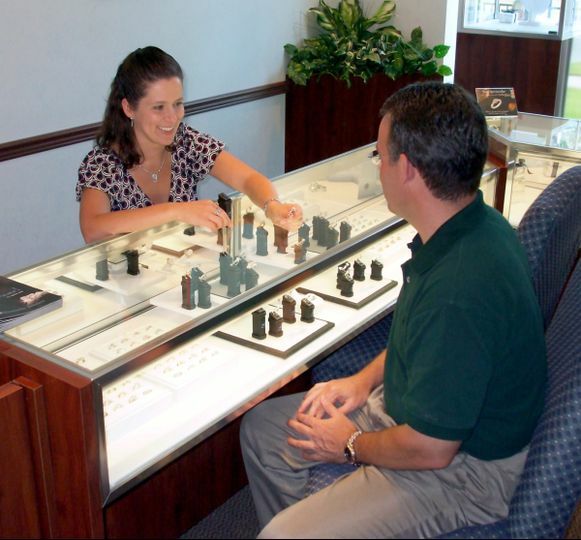 Stop by and allow us the opportunity to help you find that perfect piece of jewelry. My fiance purchased my rings here as a set. They were wonderful to work with, and so accommodating. I corresponded with our salesperson several times via email because I work during normal business hours (except Saturday). She was quick to respond and always helpful. She found the exact style I was looking for! If you don't see anything you like on display, they have plenty of catalogs to look at for ideas. My fiance did not find what he was looking for in their store, so they ordered a few ring samples from their catalog and will have them in the store to try on within a week. 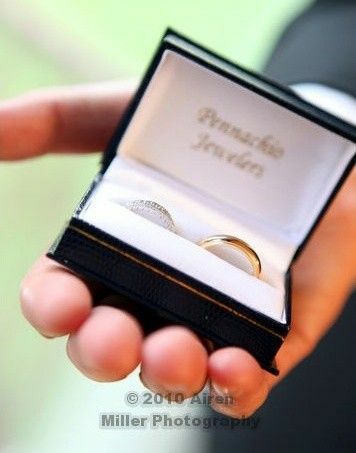 Everytime we are in the area, I have my ring inspected and cleaned. 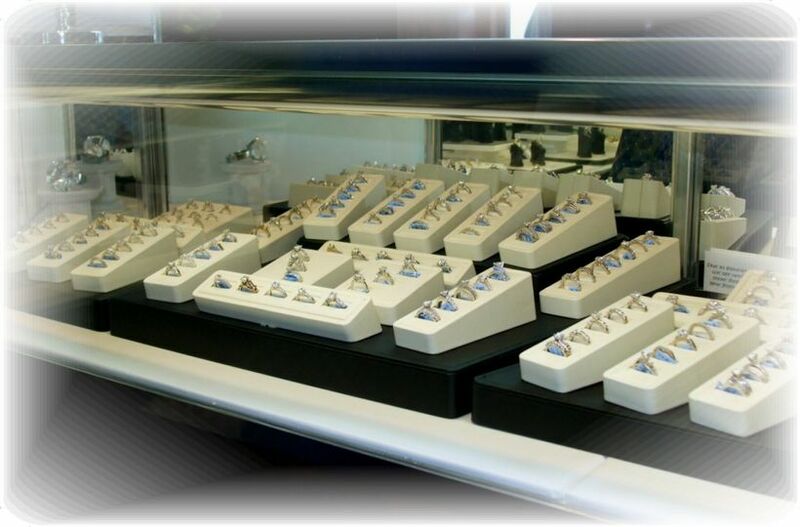 A great place to go for wedding bands and engagement rings! Quality service you will not find at chain stores. Best jeweler I have ever been to. 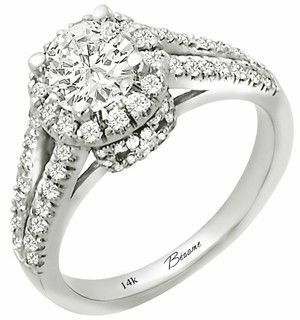 Very receptive to what we wanted and worked with us to get the perfect rings. 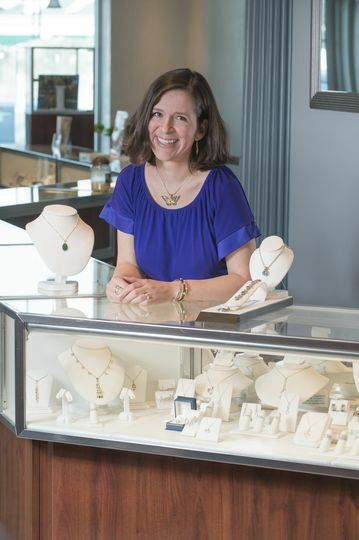 We have used them for all jewelry purchases since before engagement and love Tracy. She has been great and look forward to deal with her in the future.